Faith and philanthropy is a small but growing field. As part of the Lilly Family School of Philanthropy, Lake Institute conducts research and utilizes the great work that’s also being done in the field. We translate this research into practical tools and strategies that we explore in our courses & seminars. Meet some of our partners. Explore resources and important developments. 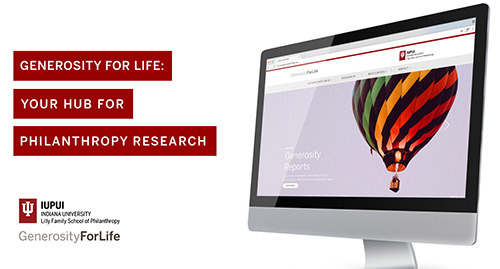 Discover the current research studies and trends in the field of faith and philanthropy. 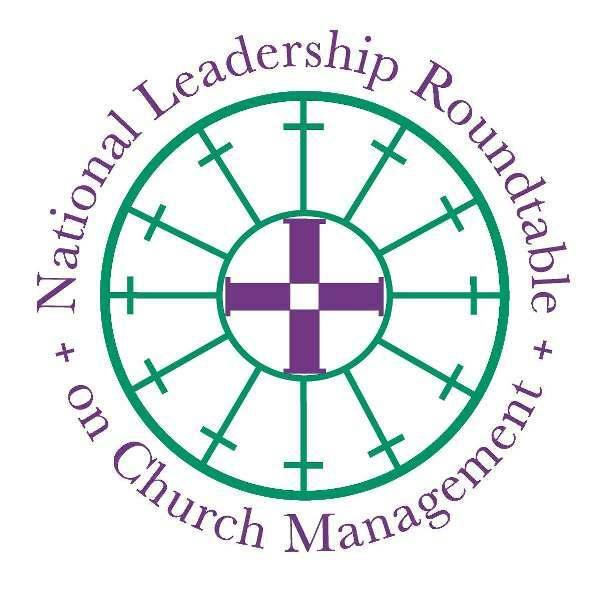 The National Leadership Roundtable on Church Management is an organization of laity, religious, and clergy working together to promote excellence and best practices in the management, finances, and human resource development of the Catholic Church in the U.S. through the greater incorporation of the expertise of the laity. Please explore their site to learn ways the Leadership Roundtable can assist you, your parish, diocese, or Catholic nonprofit organization. 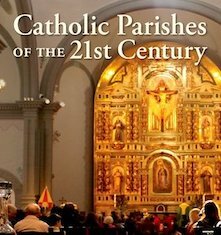 Catholic Parishes of the 21st Century updates and expands the trends explored in the Notre Dame Study of Catholic Parish Life and provides 21st century analyses of the Catholic population, pastoral leadership, and characteristics of parish life. Generosity For Life, a new, interactive platform and resource on charitable giving offers a multifaceted look at American families’ generosity over time. The website visualizes and analyzes data from the school’s Philanthropy Panel Study (PPS), which tracks over 9,000 individuals’ and families’ giving, volunteering, and factors that influence those practices (e.g., employment, health, marital status) throughout their lives. PPS is the leading and most accurate resource for measuring generational giving and volunteering in the United States. The Lilly Family School of Philanthropy offers an abundance of knowledge through its groundbreaking philanthropic research. The school is unique with its own in-house research team. This team is comprised of trained research staff and peer-reviewed faculty that study emerging trends, challenge conventional wisdom, and provide unique insights into philanthropic organizations and their practices.